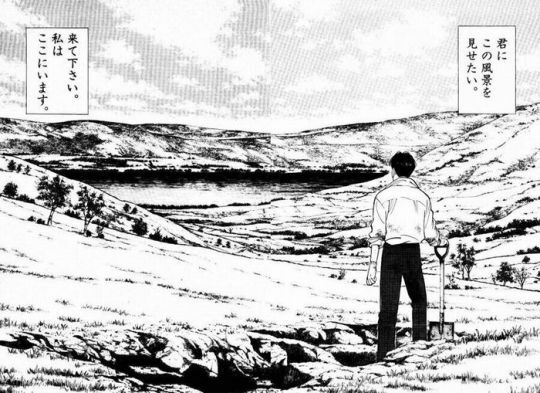 While I wait for the final volume of Naoki Urasawa’s Billy Bat to begin serialization this summer, I decided to explore his Master Keaton series. I’d read a couple of chapters a while back, and it hadn’t really grabbed me at the time, but this time, after reading the first few chapters, I started really appreciating the character and the types of stories that are told. At first I think I was disappointed because I wanted something that was more ongoing, like with Monster or Billy Bat, but now I really appreciate that each chapter is a self-contained story, and I’m digging the investigative nature of the series – along with the historical aspects (Keaton is an archeological professor at heart, but also works as an investigator for Lloyd’s of London). I’ve read the first 3 volumes of the original series, as well as the first few chapters of the Master Keaton Remaster series, which takes place 20 years later. Great stuff.